This advanced, high-performance solution for DJs allows you to mix, remix and host parties with ease. Designed for experienced DJs, DJUCED nonetheless offers an ergonomic interface, performance assistance features and scalable content, ensuring a quick start-up and limitless creativity.  DJUCED allows you to perform classic two-deck mixes, or to select a four-deck remix display, dedicated to performance.